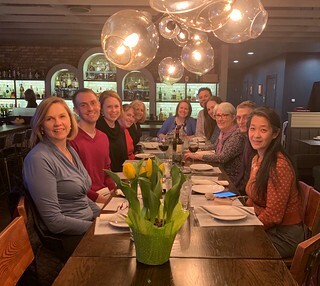 Welcome to the Division of General Internal Medicine, Palliative Medicine and Medical Education at the University of Louisville! 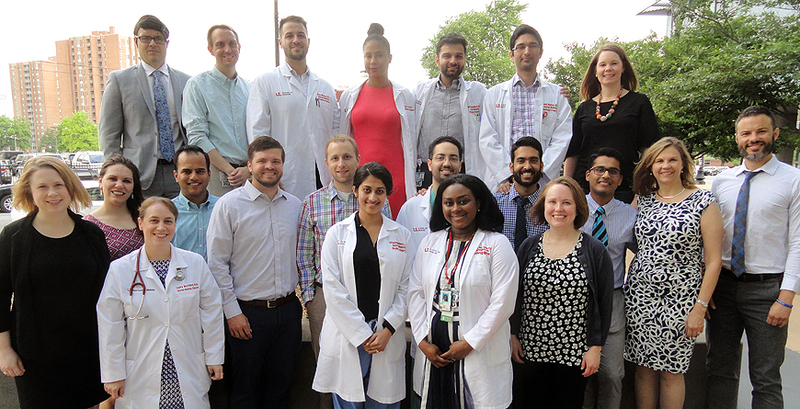 Ours is a diverse division within the UofL Department of Medicine that serves many functions from medical education to primary care. We invite you to take a look around, learn more about our division and what we do to further our goals as caregivers and educators.